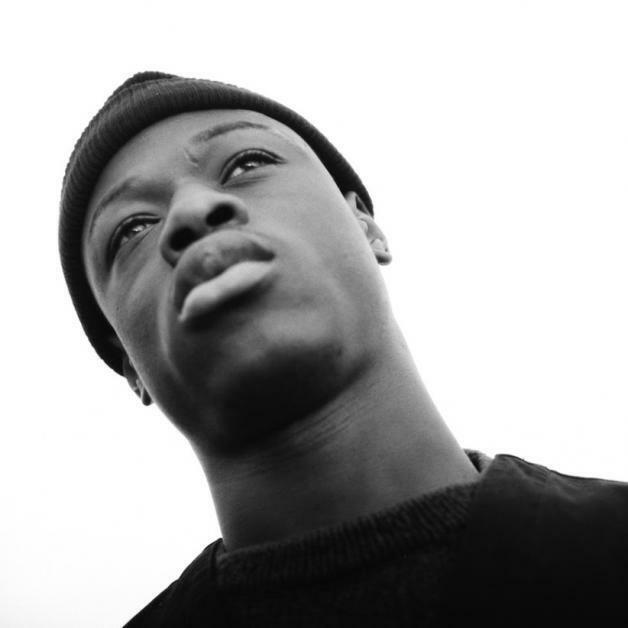 J Hus has dropped his new 'Daily Duppy' freestyle. It's been an epic seven day streak for the Mercury nominated rapper, brought out onstage at the O2 Arena in London by Drake for his first appearance since serving four months in prison. Teasing new material, J Hus has just dropped a new freestyle, and it seems that the King wants to take back his throne. Hot off the press, 'Daily Duppy' is making waves, and we'll need time to digest it. That said, you can check it out below and get involved in the conversation on Twitter.